Our Summer baptismal service is scheduled on Saturday 15th December 2018 (11:00 am – 1:00 pm) and will be held at the Worship and Ministry Centre, Hammersmith. Please note that the closing date for application is Sunday 25th November. For hygiene and health and safety reasons we need to limit the number to 30 people at each baptismal service. 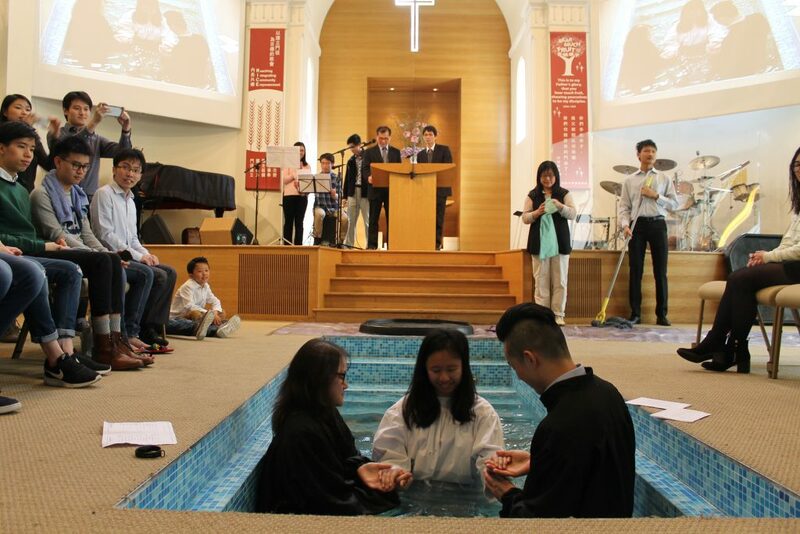 Please speak to your pastoral staff should you wish to respond to God’s call for baptism.